guinness, originally uploaded by dakegra. So that's how Derren Brown got the numbers onto those balls!!! NICE picture! Very well done! Comment by I Want a Monkey! 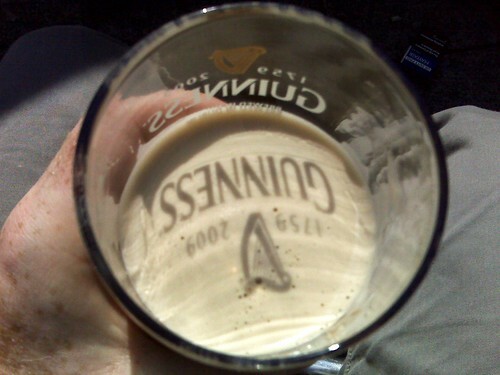 You should send that to Guinness. It will end up in an ad someday.